Hello! Thanks for discussing this move. I really need this exercise for my gluts! I am just wondering, for a small woman like me who stands 5 feet tall and weighing 55 kilograms, how many pounds do you think I need? Thanks. I would suggest starting with just the bar. An Olympic standard bar weighs 45 lbs. That may be enough weight in the beginning just so you can get your form down correctly. Then slowly add weight about 10 lbs at a time. 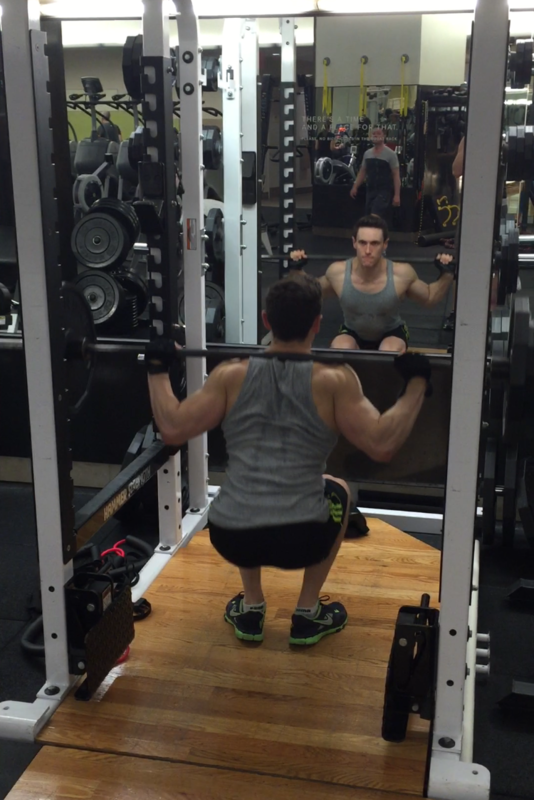 My narrow squat I do at about 50% of my max weight for regular squats if that helps you estimate what yours may be at. Thanks for the tip. 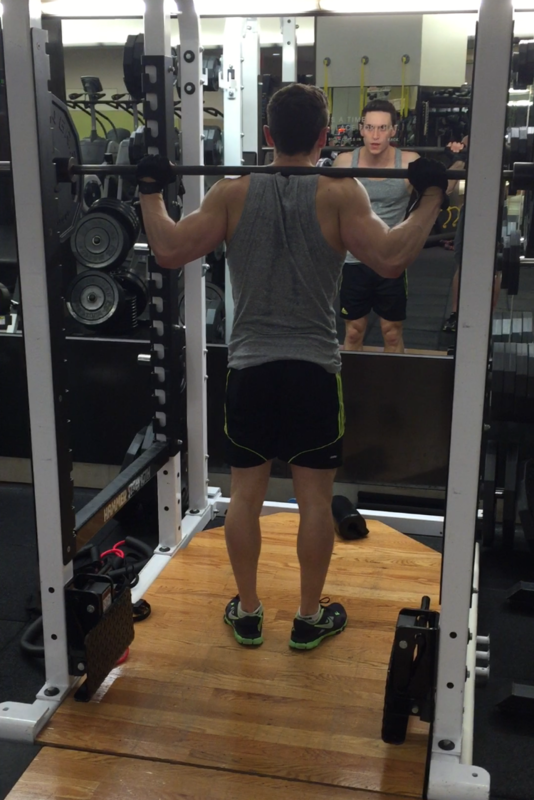 I’ll try lifting that 45-pound bar next time I workout.